The PGA of British Columbia, in partnership with the Vancouver Canucks and BC Hockey, share a belief in the importance of young athletes learning motor skills through participation in various sports. Accordingly, we are proud to once again host Canucks Junior Golf Week presented by Odlum Brown Limited in 2019, taking place July 2-9. Now entering its sixth year, Canucks Junior Golf Week will be open to children and youth aged 5-18 years at dozens of golf facilities throughout British Columbia. Participants will effectively learn the game of golf through certified PGA of BC-instructed, single-day camps in their respective communities. 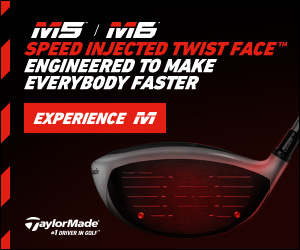 The skills developed through golf complement those of other sports, including hockey, while participating in golf also imparts important life skills such as honesty, sportsmanship, responsibility, integrity and respect. Participants will learn the benefits of staying active while exploring the game of golf, all the while meeting new friends and having fun. Canucks Junior Golf Week camps are practical for young golfers of all experience levels, including those who have previously never picked up a club. The initiative has introduced thousands of British Columbia youth to the sport for since launching in 2014. 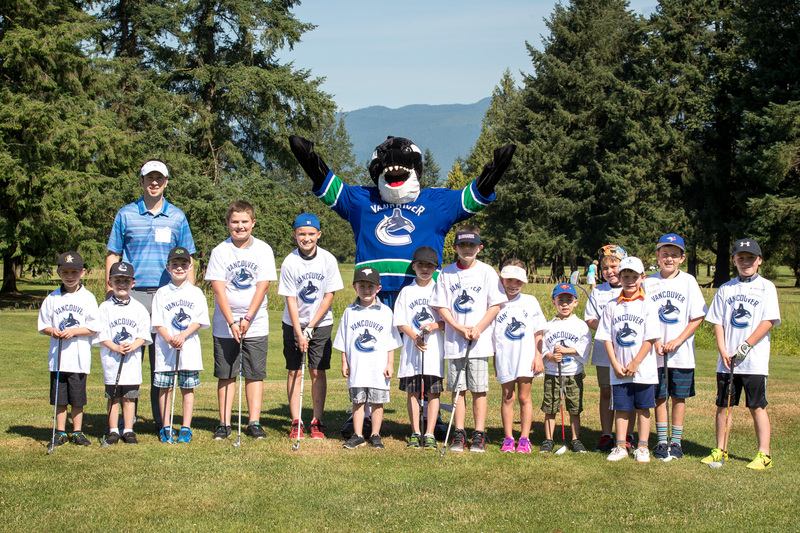 The cost for a one-day camp during Canucks Junior Golf Week is only $20 (+GST), which includes equipment rental (if required), facility fees, a Vancouver Canucks-branded gift, and certified golf instruction. The length of each camp will vary depending on facility, the number of attendees and the general age of the participants, however camps are estimated to run for approximately 90 minutes. Enter your email address below to pre-register for Canucks Junior Golf Week! By doing so, you will receive an email alert advising you when the program's general registration opens in April. Many of our camps quickly reach capacity, so pre-registration is encouraged to ensure your son or daughter doesn't miss out! In addition to exclusive presenting sponsor Odlum Brown Limited, the PGA of British Columbia would like to thank Srixon for their continued sponsorship of Canucks Junior Golf Week, and BC Hockey for its ongoing support of this program. Please contact Eric MacKenzie, Communications & Marketing Manager for the PGA of BC, with any inquiries by email at eric@pgabc.org.